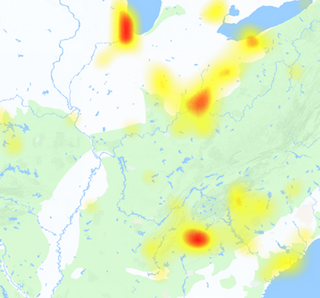 Is there any Salesforce outage? The website i.e. Salesforce.com do not goes down frequently. However you can check server status to see what is going on if you have any problem with it. Salesforce is an online cloud computing platform and is an enterprise level software. The software include data management and some applications for sales. Moreover it also offers collaboration tools and Radian6 platform. Mainly the revenue of company comes from Customer Relationship Management products. If you have any issue with the mobile application (Salesforce1) some time call as Salesforce One. Then you can see the reports here with the help of graph given here. You can find the information available here and can also submit reports about the issues. 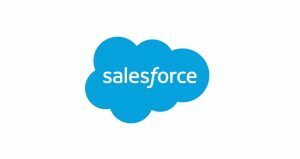 No matter what type of issue you get at Salesforce.com or another product. You can add your issues and problems here. If you have any other thing to share with us, then you can submit your reviews in comments section below.